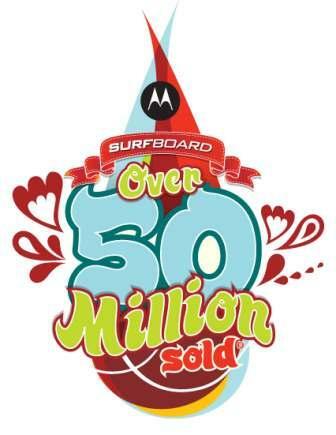 ARRIS / Motorola SURFboard SB5101U DOCSIS 2.0 Cable Modem by Motorola at Andy Pemberton. MPN: SB5101U. Hurry! Limited time offer. Offer valid only while supplies last. 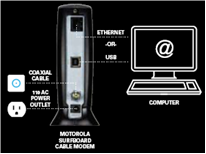 Enjoy a super-fast broadband connection with a-Friendly Cable Modem. 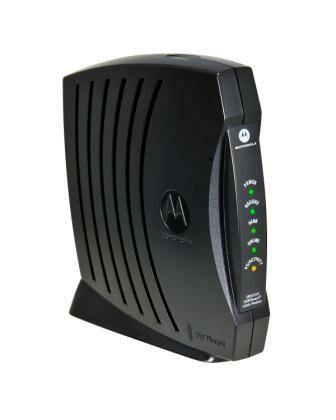 Get more out of your time online and feel good about using a Green cable modem. 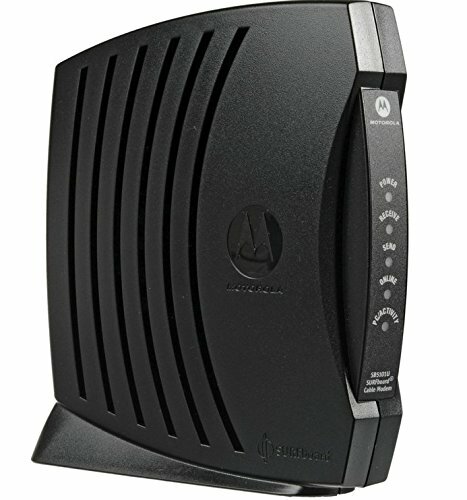 Enjoy a super-fast broadband connection with a-Friendly Cable Modem. Easy to Install, Activate, and Use. Note: Ask your cable company if they support DOCSIS cable modems. DOCSIS (Data Over Cable Service Interface Specification) is the industry standard for cable-based Internet access service.